Posted May 30, 2018 by The Editors . Shalom Mountain’s Wisdom School hosts weekends during which we practice the holy trinity of Buddha, Sangha and Dharma. Buddha is our first person experience of God, Holiness, Tao, Atman, Ayin, Spirit or whatever name you want to give it. 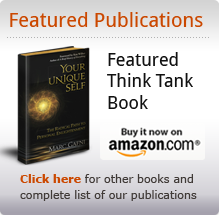 Sangha is the sacred, pleasurable incarnation of spirit invoked by the gathering of like minded men and women in a community of purpose and joy. Dharma transmission is a teaching or teacher that creates and “transmits” a space of open heart and in-sight from deep within a spiritual lineage, that holds, guides and illuminates the way of the authentic seeker. 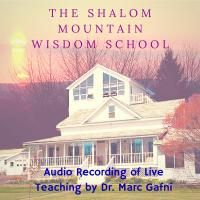 Shalom Mountain’s Wisdom School is led by Dr. Marc Gafni, a renowned spiritual teacher, scholar and visionary who offers us the opportunity to participate in the Evolution of Consciousness, the Evolution of Enlightenment, Evolution of Unique Self and Outrageous Loving toward both our uniquely personal transformation and the Evolution of Love itself. In the course of each weekend we engage mind, heart, body, soul and spirit in practices of Dharmic study, chanting, yoga, meditation, movement and other experiential integration processes. 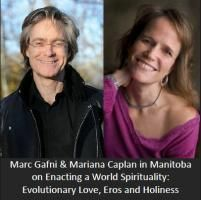 Through this recording, you can join us for a weekend where you will experience profound aliveness, joy and transformation for yourself and for the evolution of love on all levels of reality.